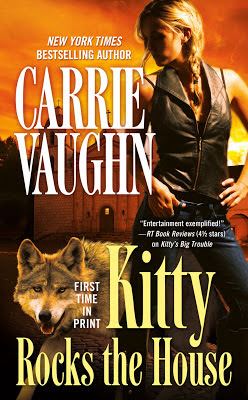 Thanks to the generosity of the folks at Tor Books, I have three copies of Carrie Vaughn's Kitty Rocks the House for you to win! For more info about this title: Canada, USA, Europe. The rules are the same as usual. You need to send an email at reviews@(no-spam)gryphonwood.net with the header "HOUSE." Remember to remove the "no spam" thingy. Thanks for the chance to win a copy of Kitty's latest adventure. I really have enjoyed this series as well. I have most on paperback before I gave in to ebooks. I was thrilled when they were released in audio format and have the entire series in audio as well. 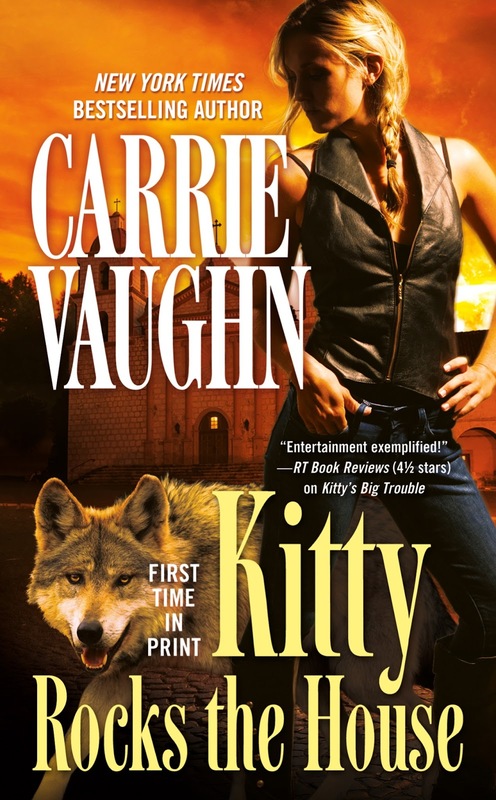 I'm really looking forward to this book to see how things change after the last book where Kitty realizes she's becoming more pivotal in things with the vamp long game and how they see her.